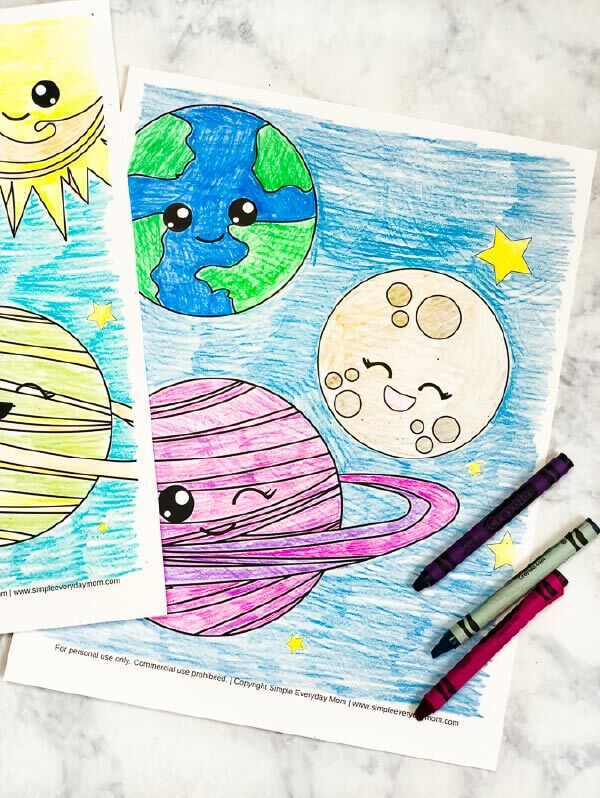 Inside: Download these free printable space coloring pages for kids for a fun and easy art activity. It’s been a little while since we’ve shared our latest unit studies, but we’re finally ready for our next subject, outer space! 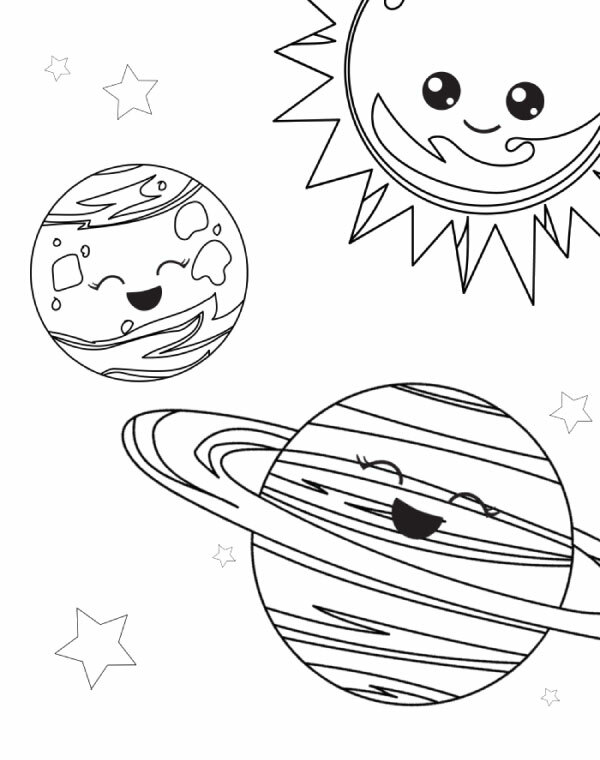 Space is a topic that universally appeals to both boys and girls and is so intriguing to young minds. There’s something extremely satisfying when you see your kids soak up all the information they can on a new topic and that’s exactly what’s been happening at our house with these space activities. I’ve been bombarded with questions about all the different planets like why Pluto isn’t a planet anymore, why do some planets have more than one moon and on and on. It makes me think of that game show, Are You Smarter Than A Fifth Grader? After this week, I’m certain I would not win that game and my older son is only in 2nd grade! Oh well, at least we’re both learning together. It’s a good bonding experience, right? 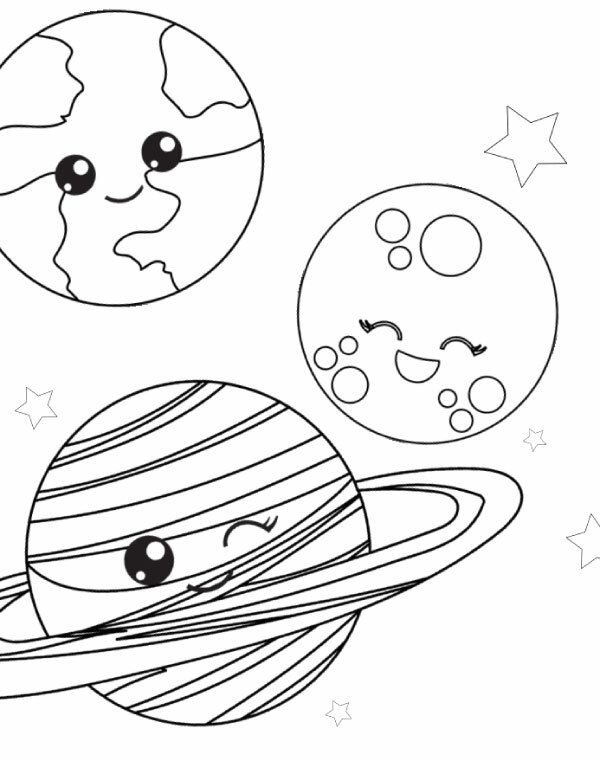 Today, we’re kicking off with these free space coloring sheets for kids. 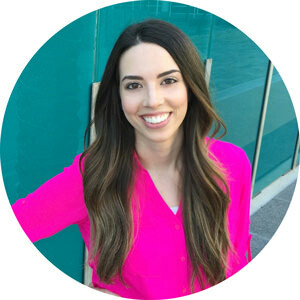 Read on below to see how to download these for your kids or students. If you’re not a regular reader you may not know it but we are a little bit obsessed with coloring around our house. On average, we usually color something at least once a week. 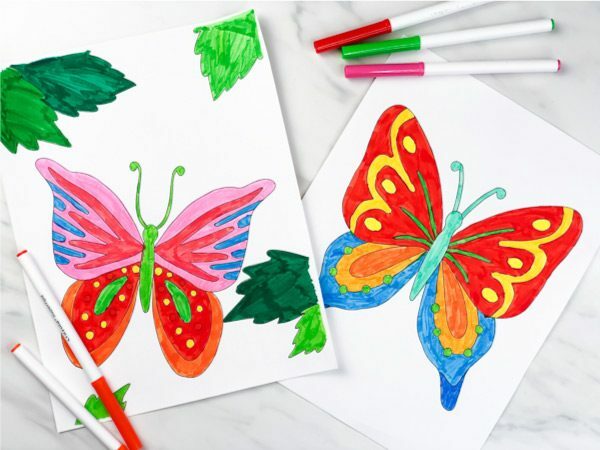 Sometimes it’s our color by number printables, sometimes some Disney coloring pages or another themed coloring page like these ocean coloring page bookmarks or Star Wars coloring pages. 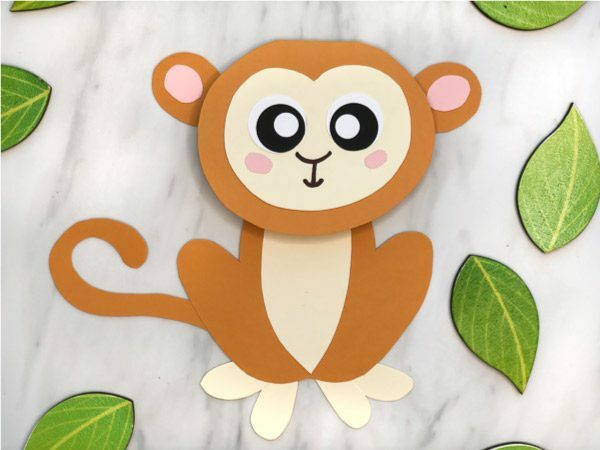 It’s a simple and fun activity for kids (and parents!!) that brings the whole family together. There’s something about having all the electronics off and doing the same activity together that always gets my kids talking to me about their day and their lives. I don’t know how long that’ll last, but whenever I want to see what’s going on with them, we’ll sit down together and color something! 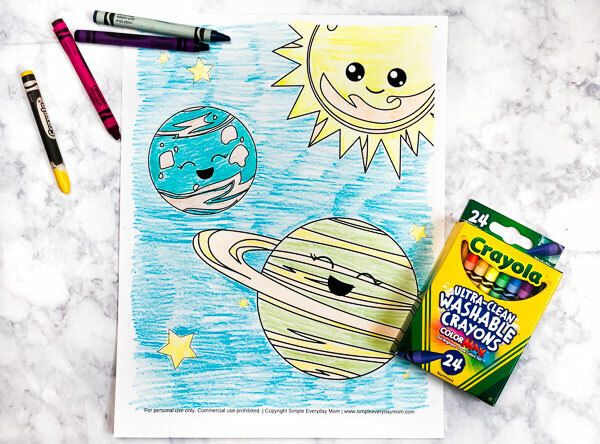 If you want to use these free printable space coloring pages with your kids or students, don’t forget to download your free copy by entering your email in the form at the end of this post!